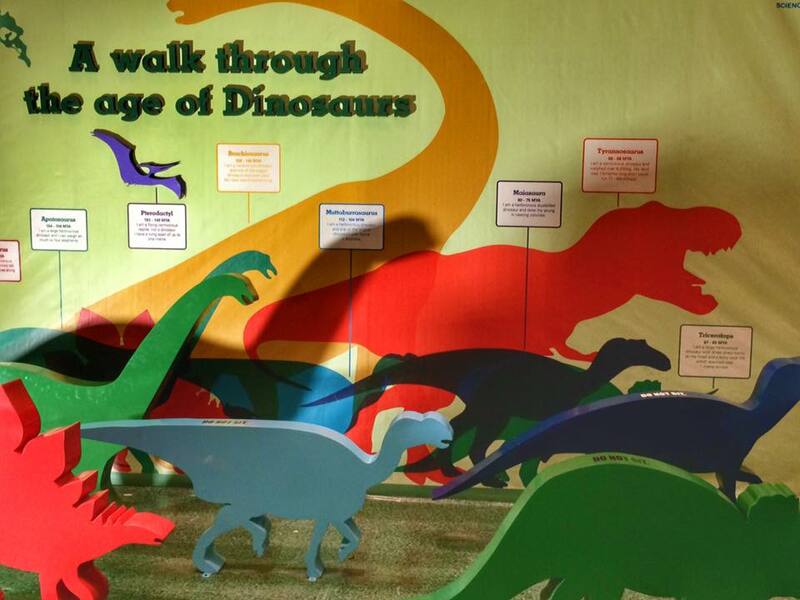 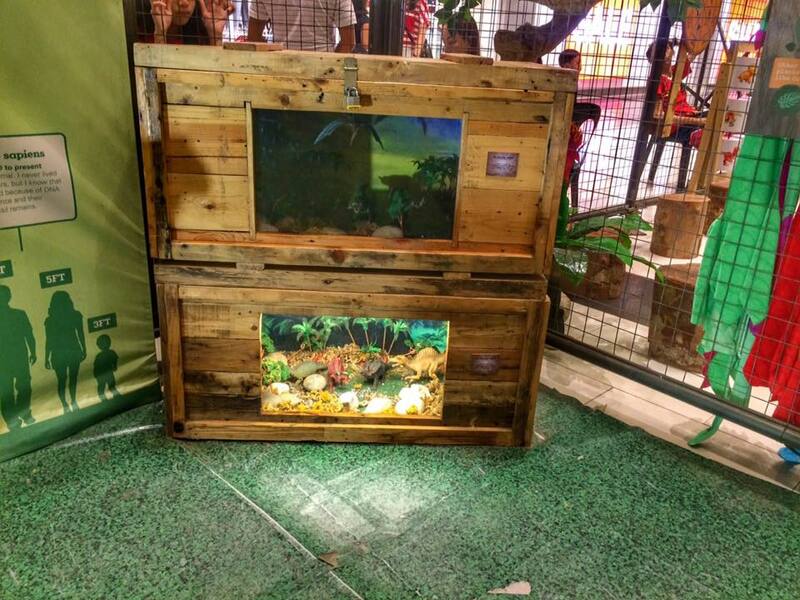 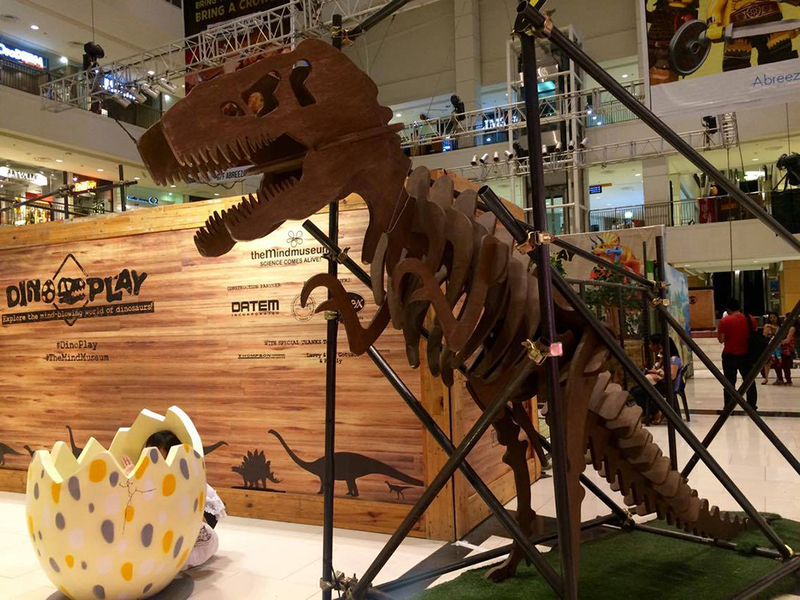 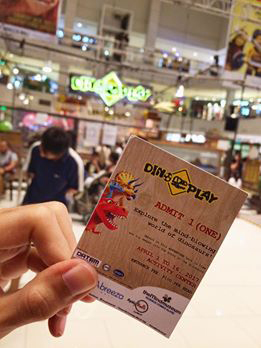 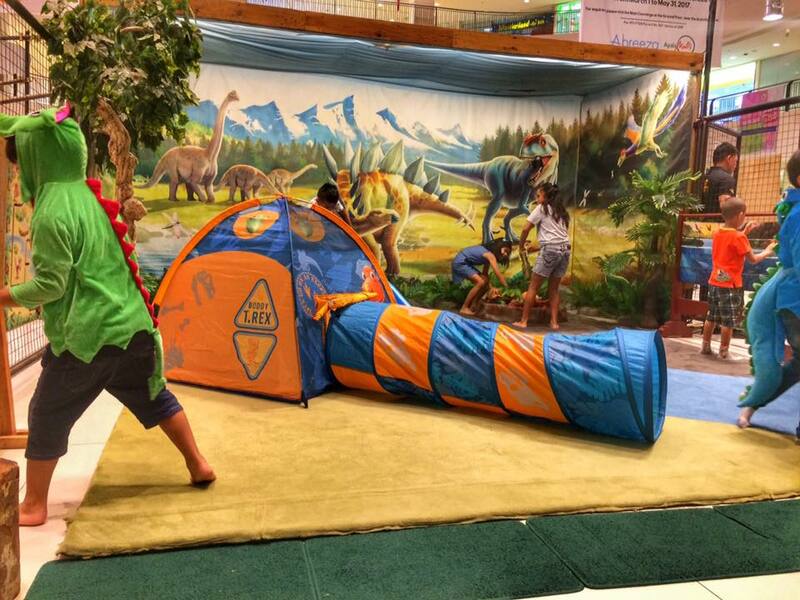 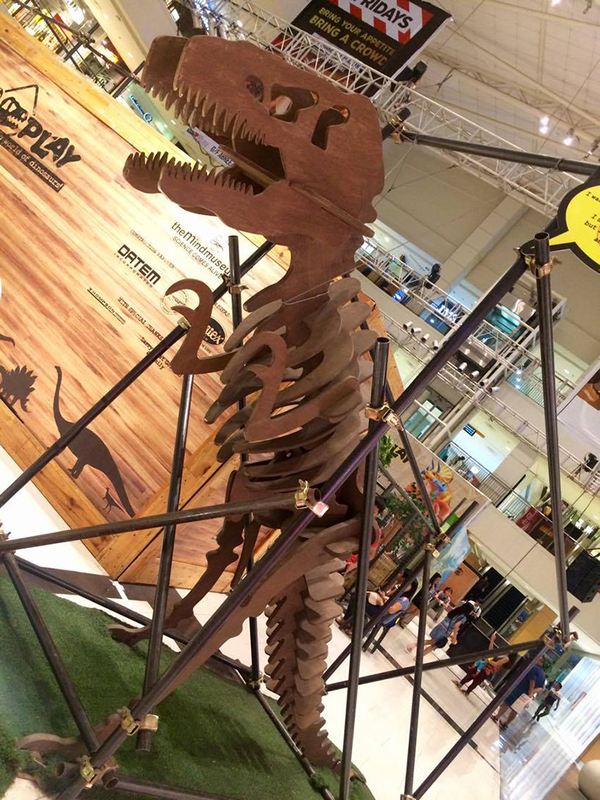 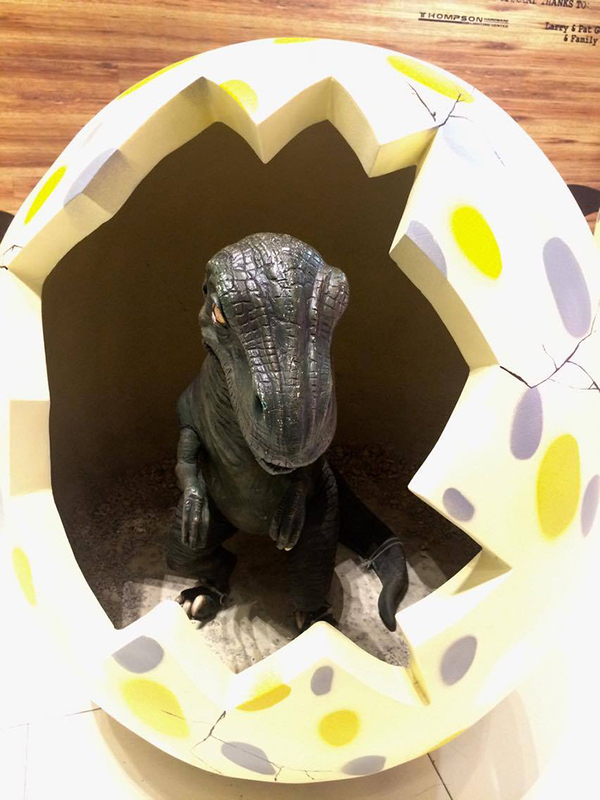 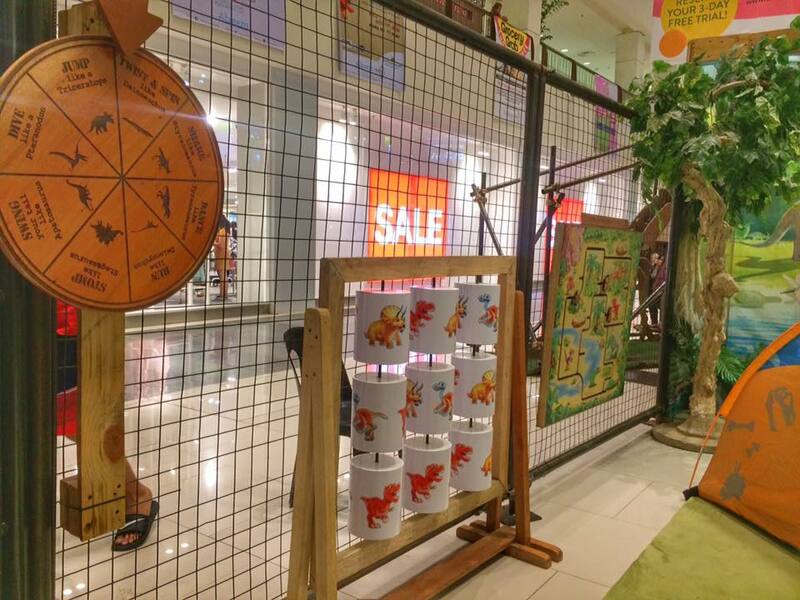 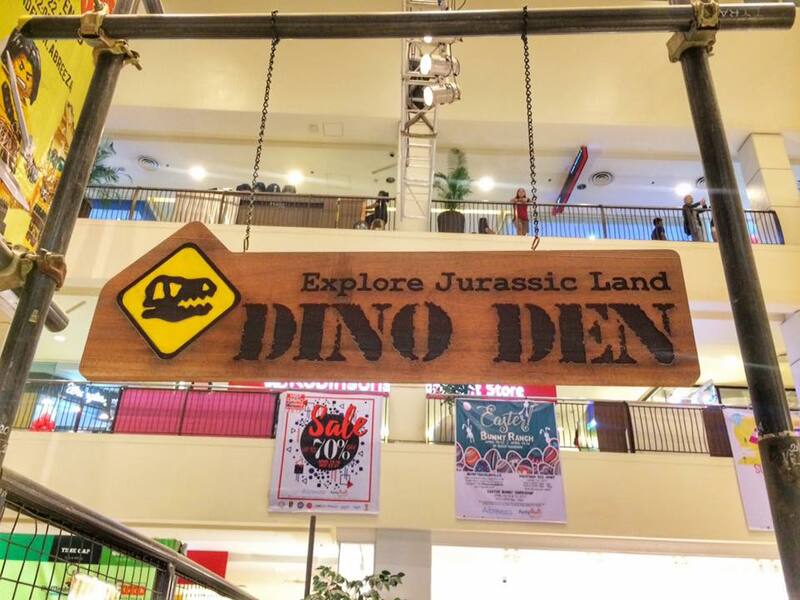 Be a dinosaur and play like a dinosaur, DINO DEN a play room where little kiddos can have fun with other kids. 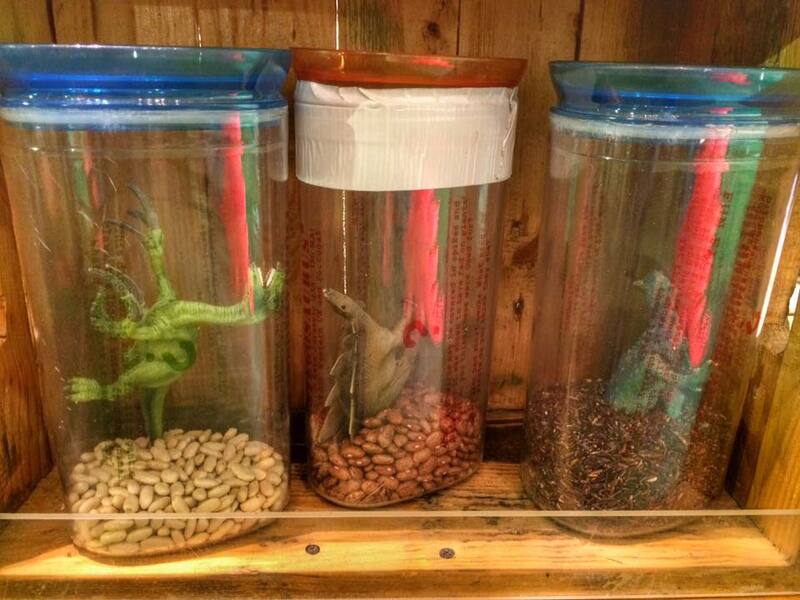 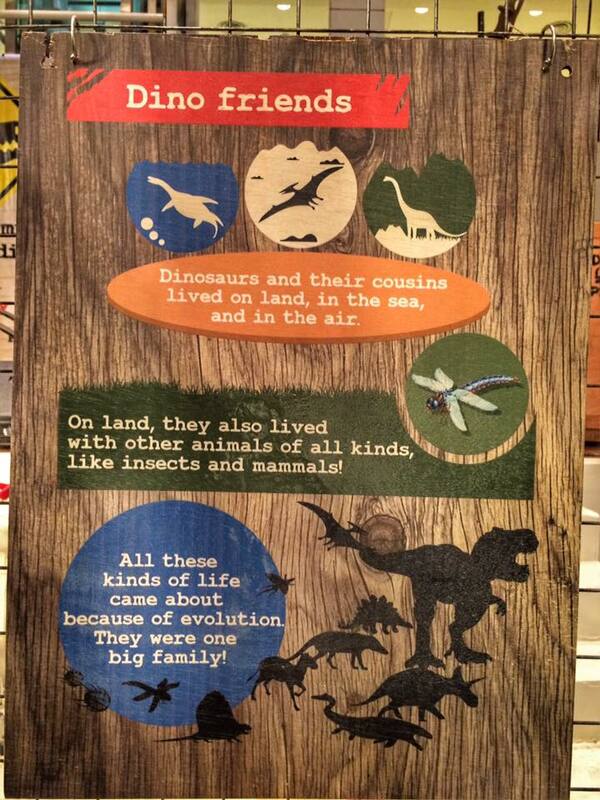 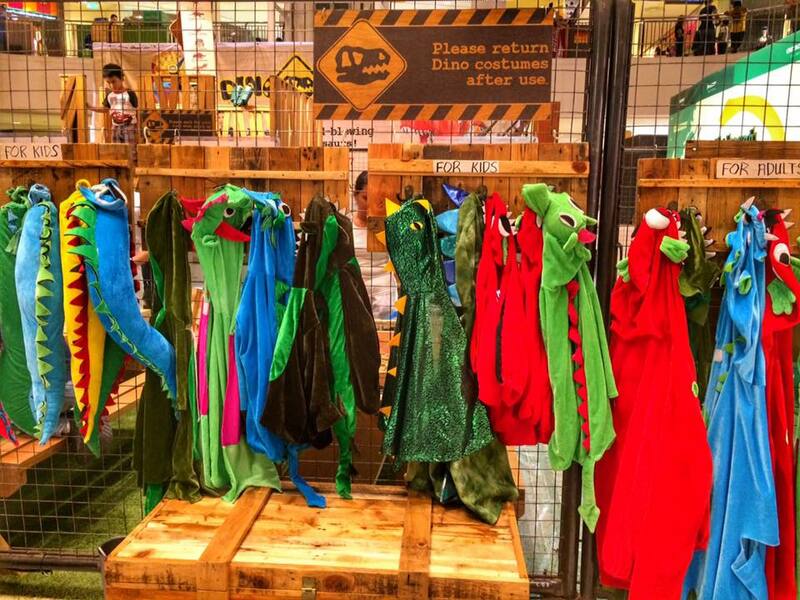 they can also look like a dinosaur with their cute Dino costumes (available for kids & adult). 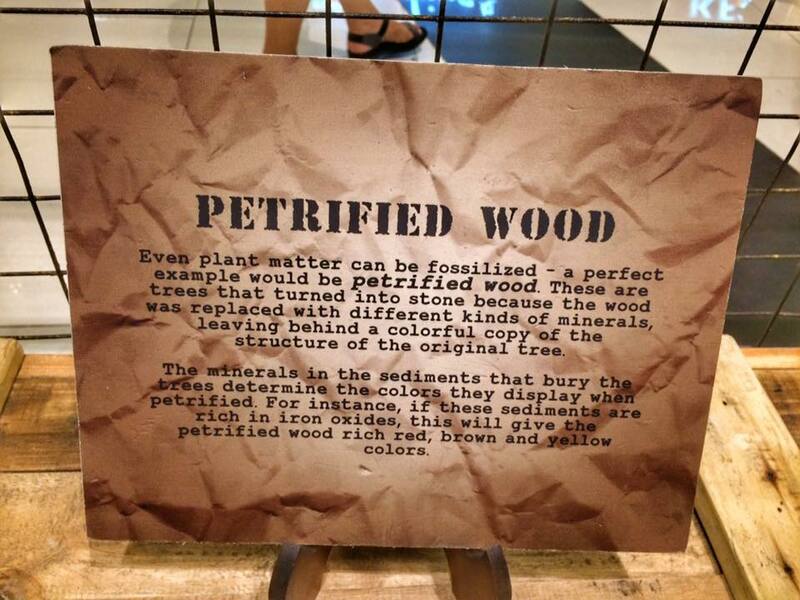 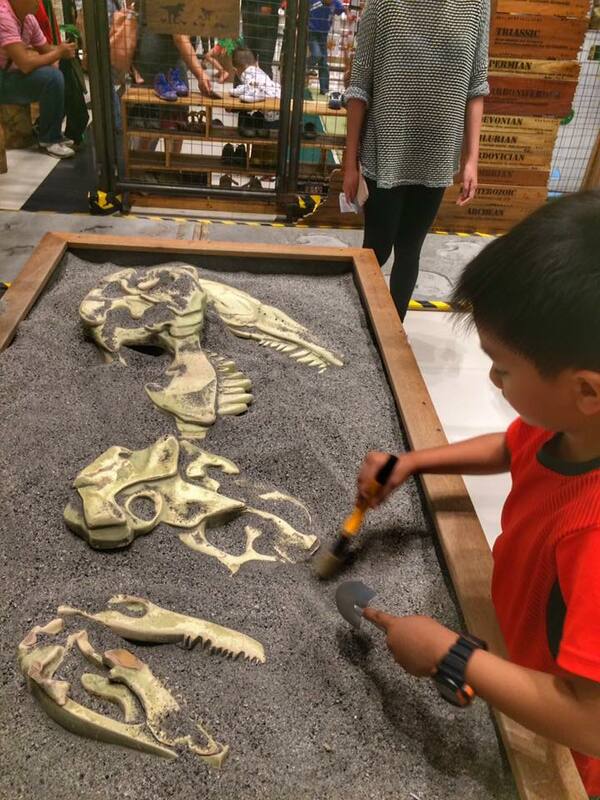 Paleontologist wanna be!!! 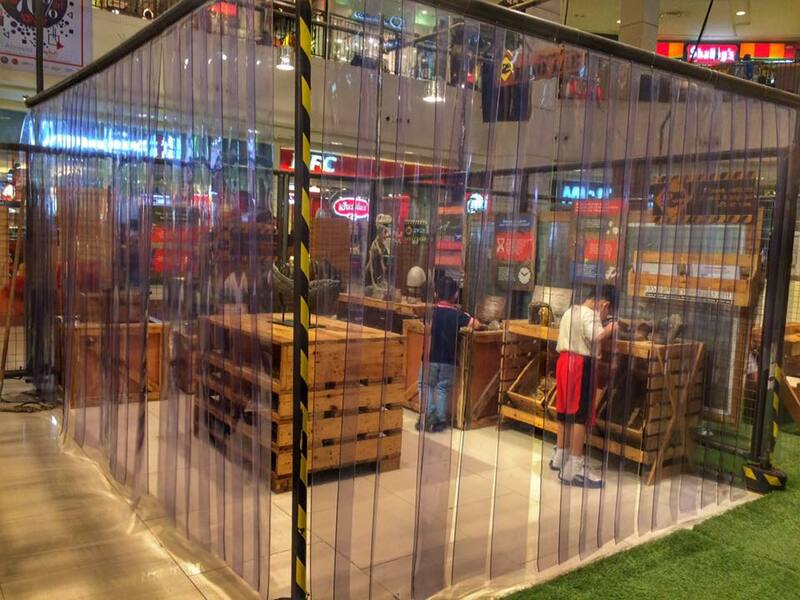 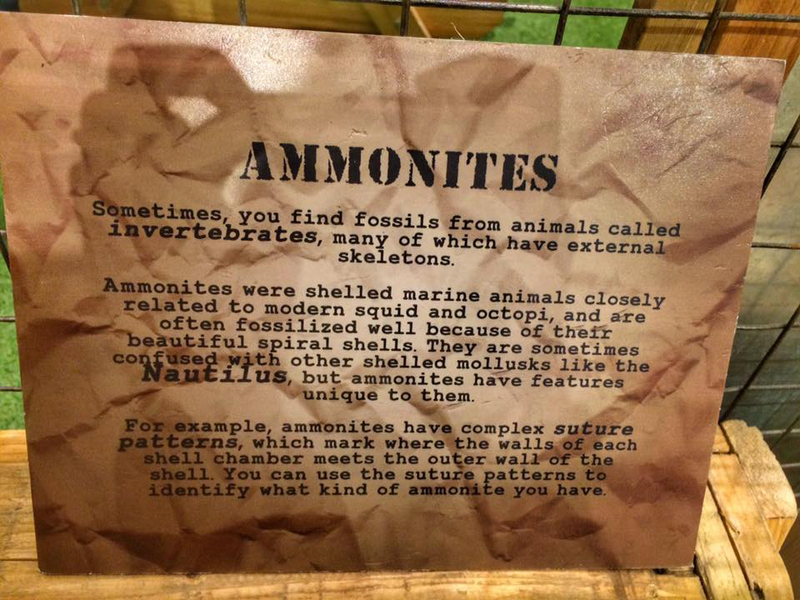 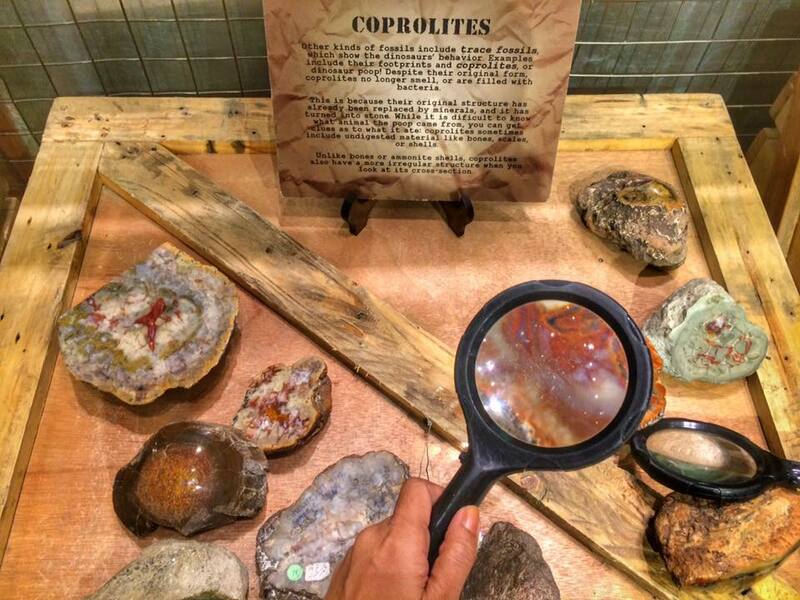 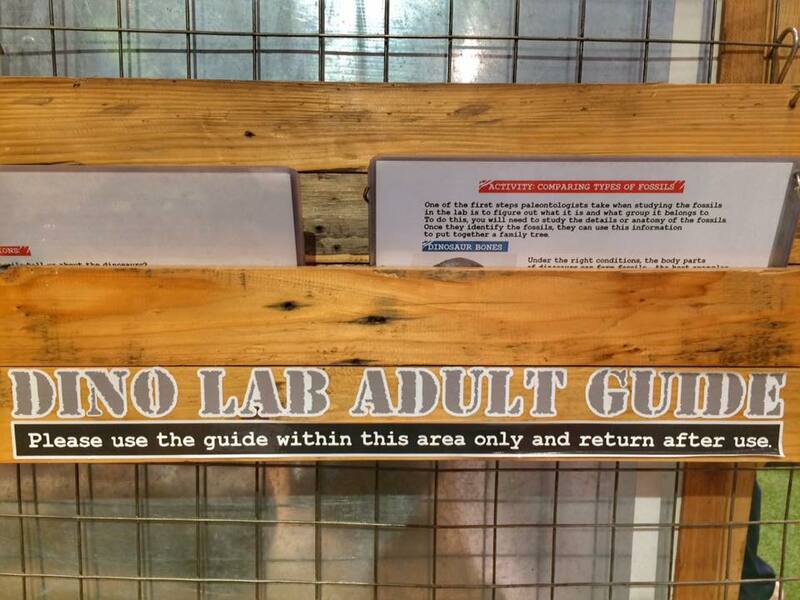 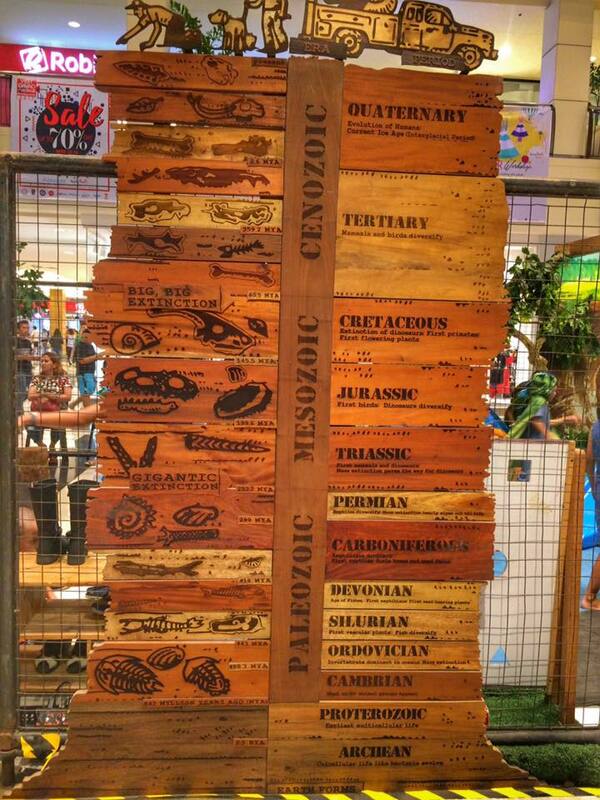 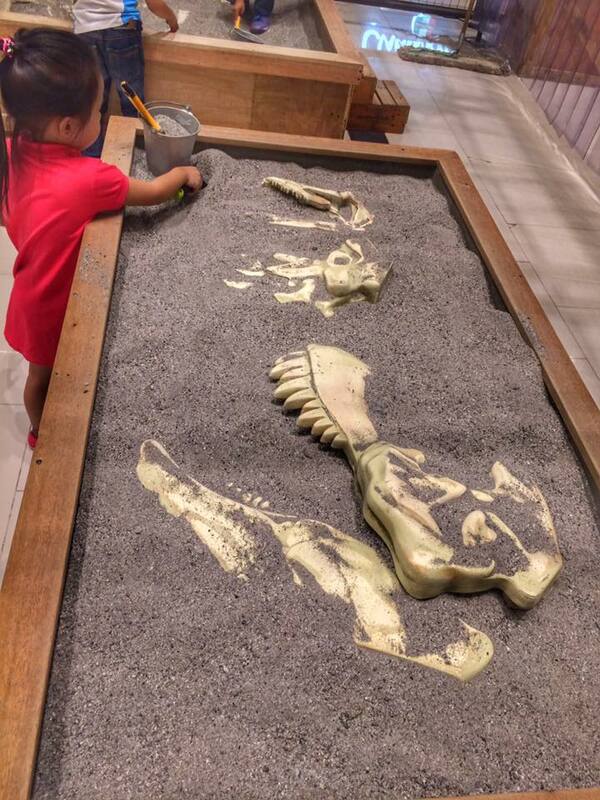 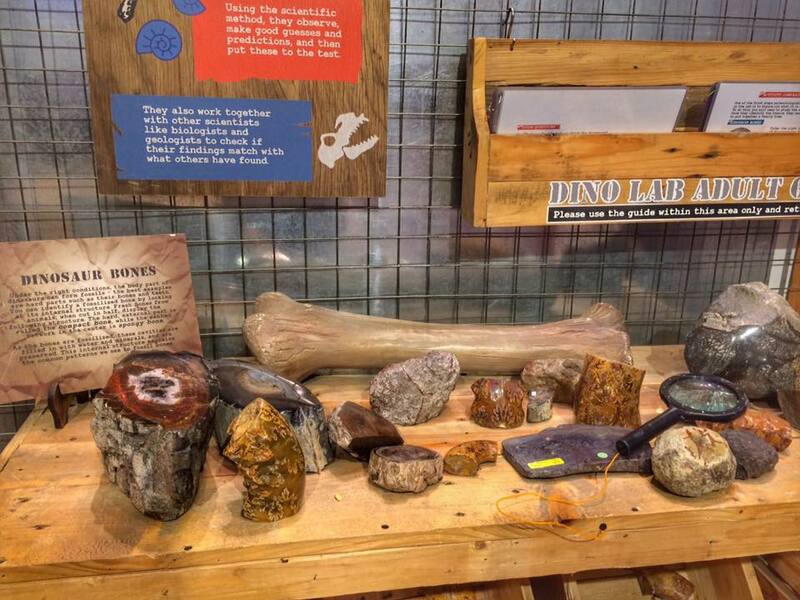 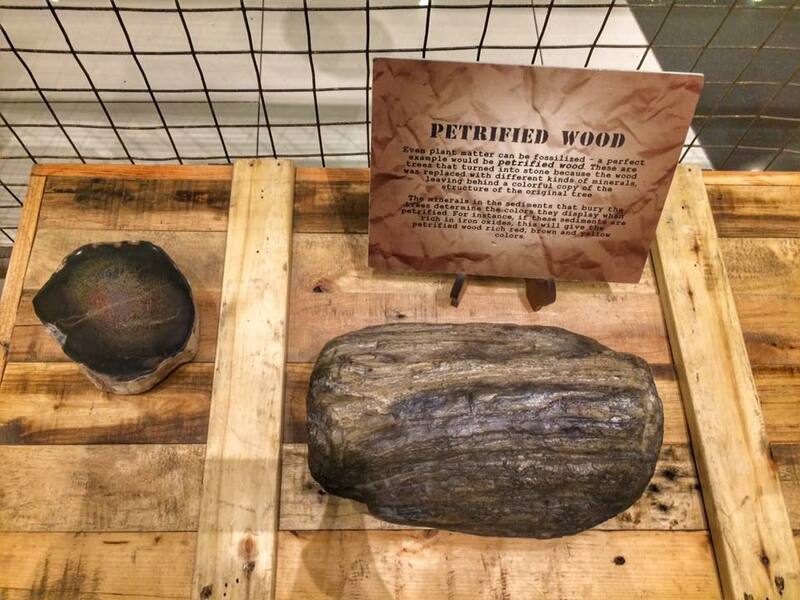 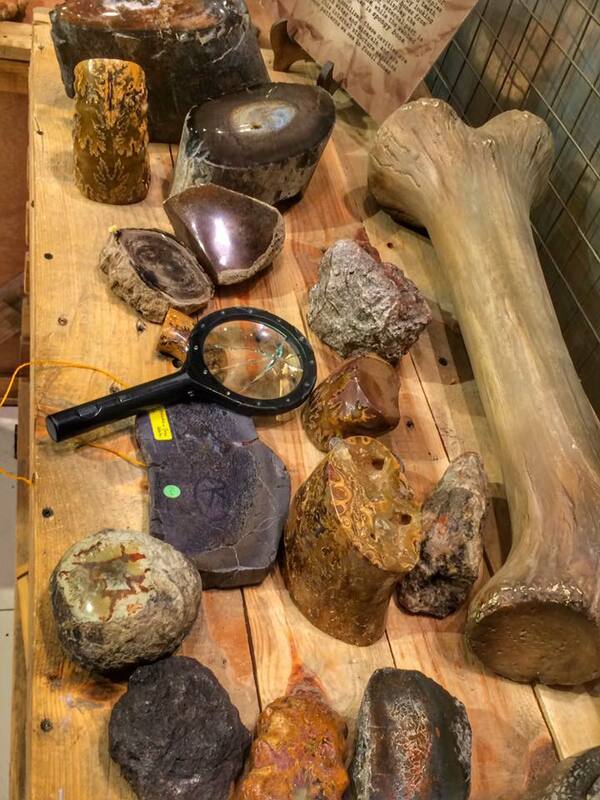 this is the room for you DINO LAB, where you can dig, examine, see various kinds of Fossils. 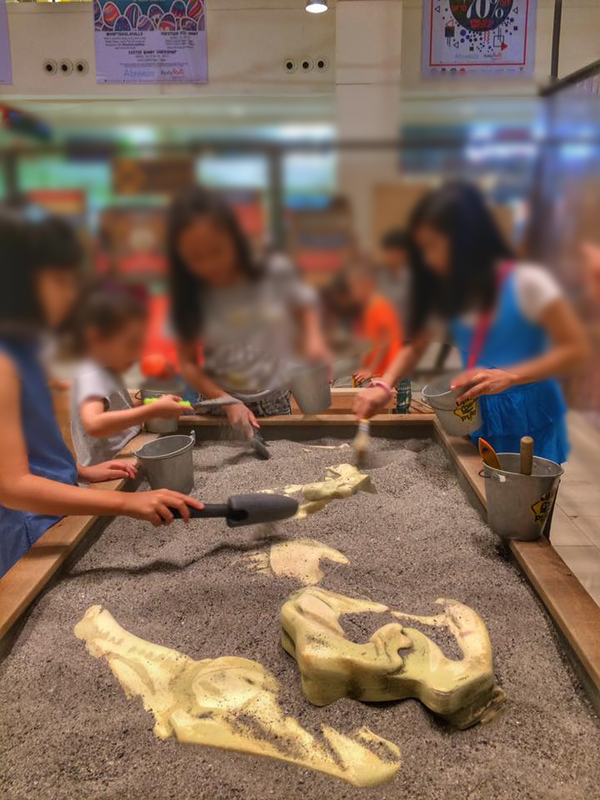 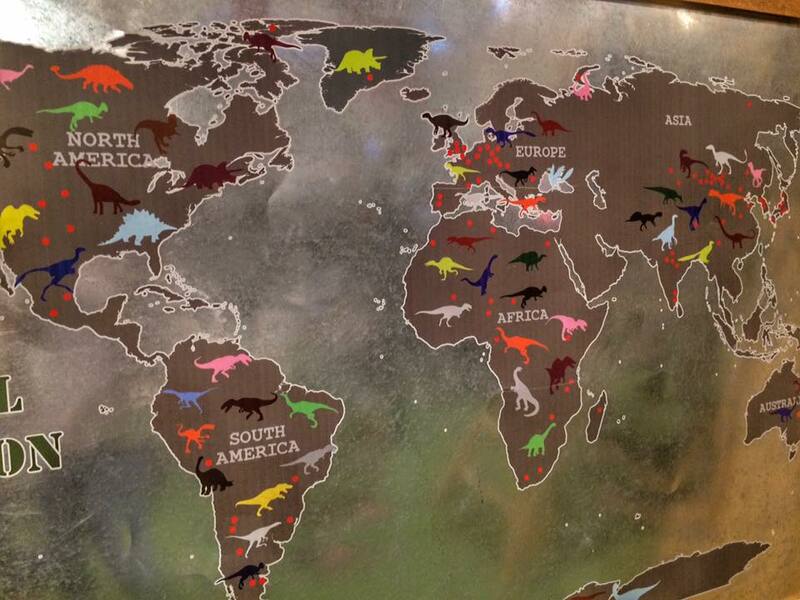 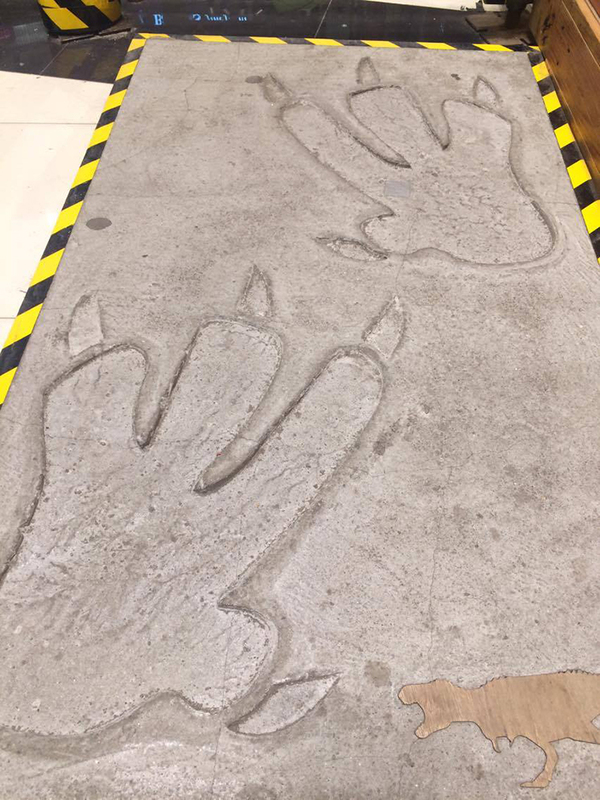 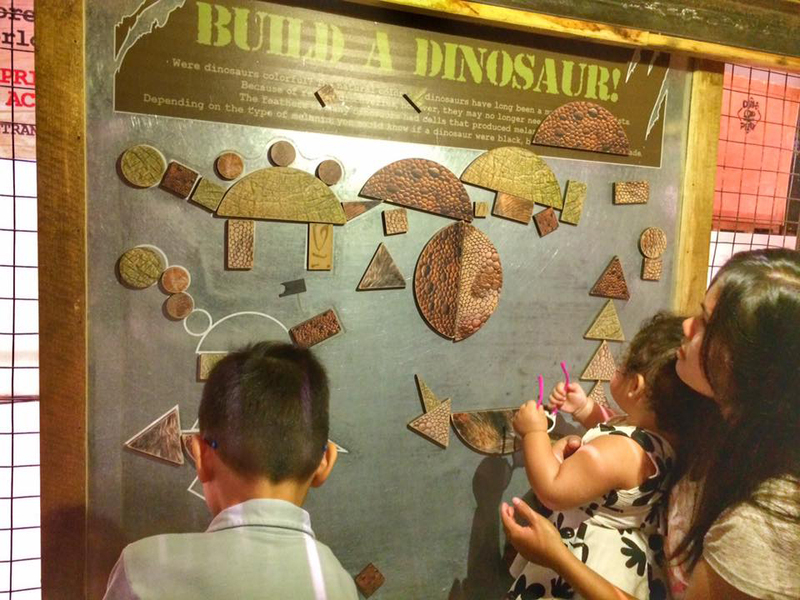 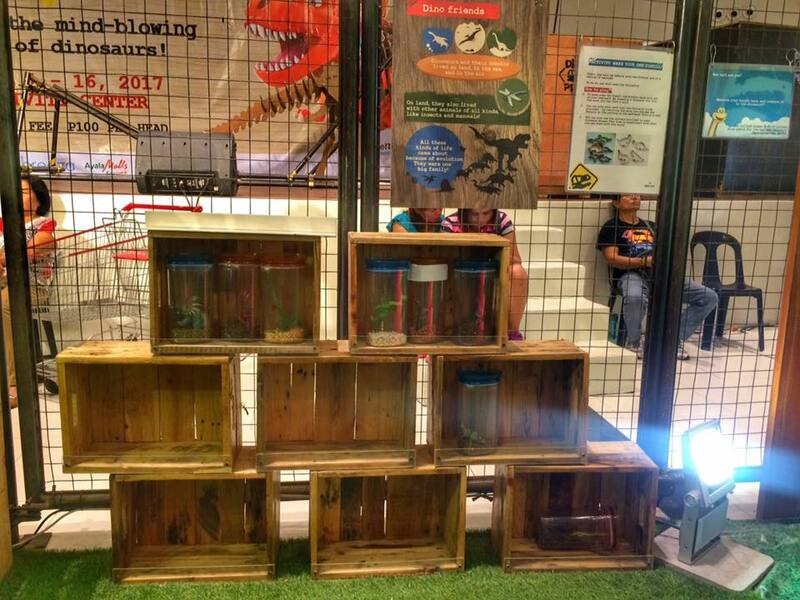 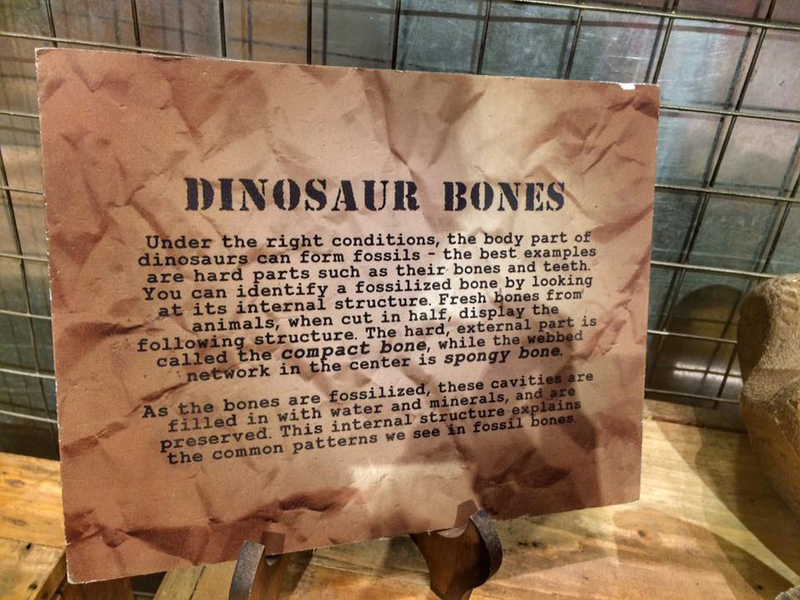 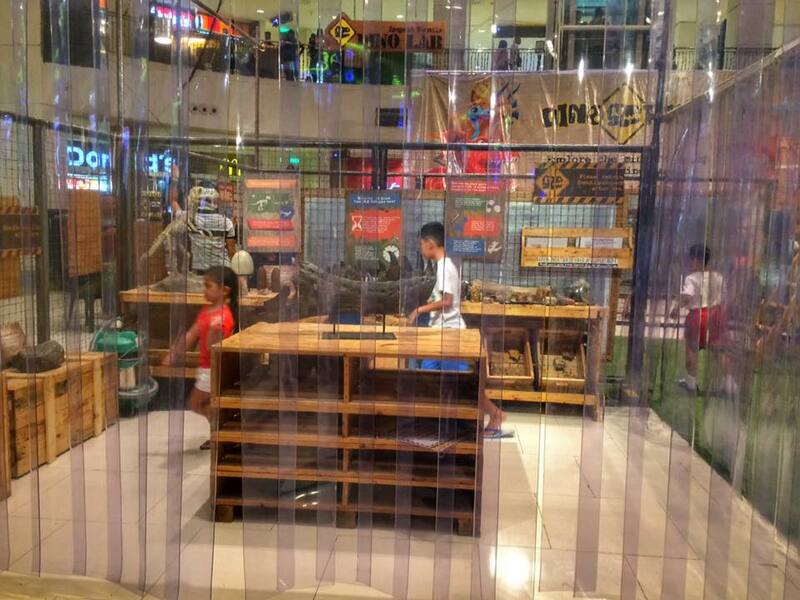 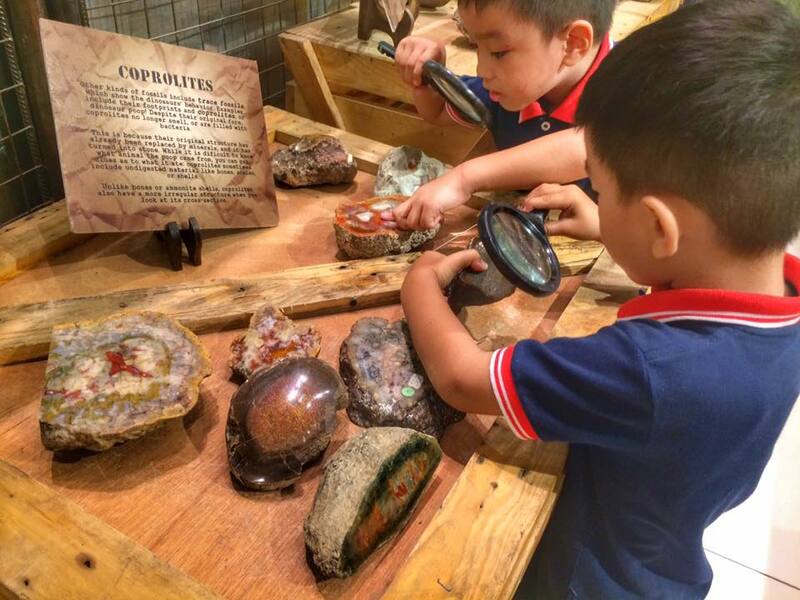 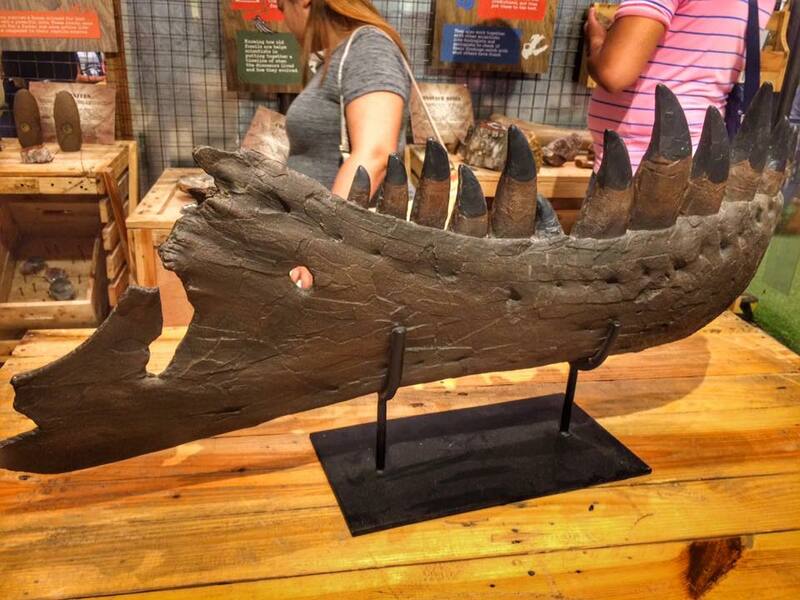 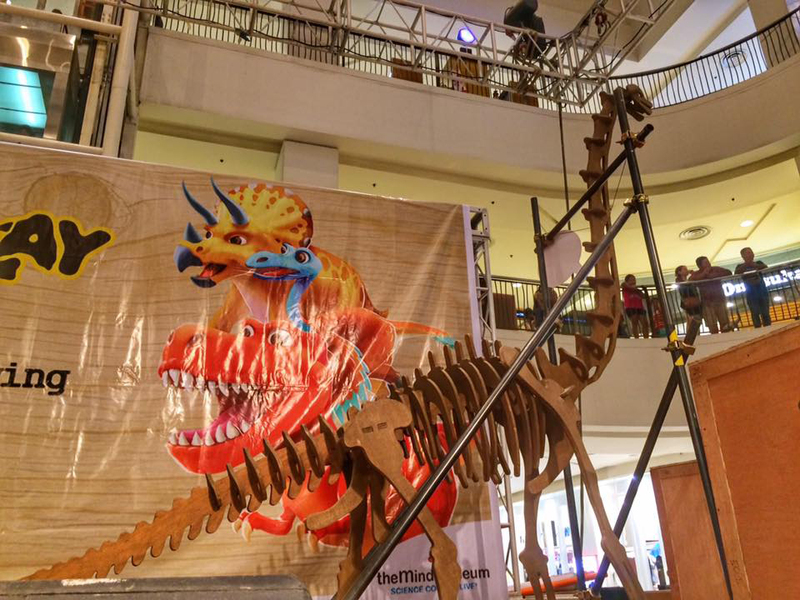 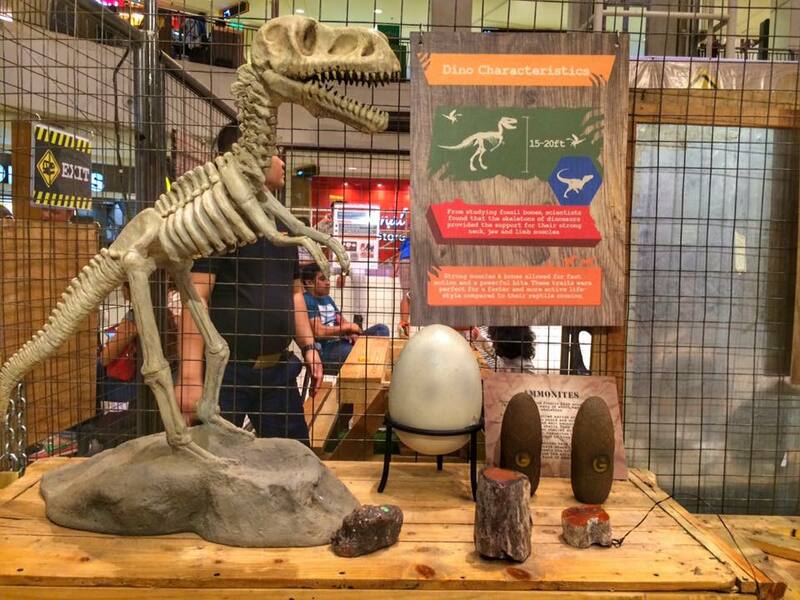 Best spot for kids who want to learn more about dinosaurs: where and when they exist, different kinds of dinosaur, and at the same time play by solving Dino puzzles. 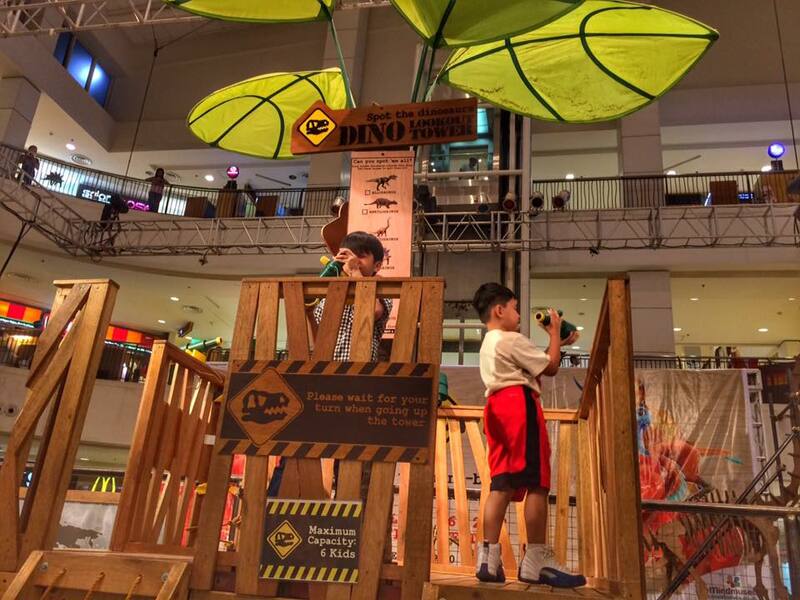 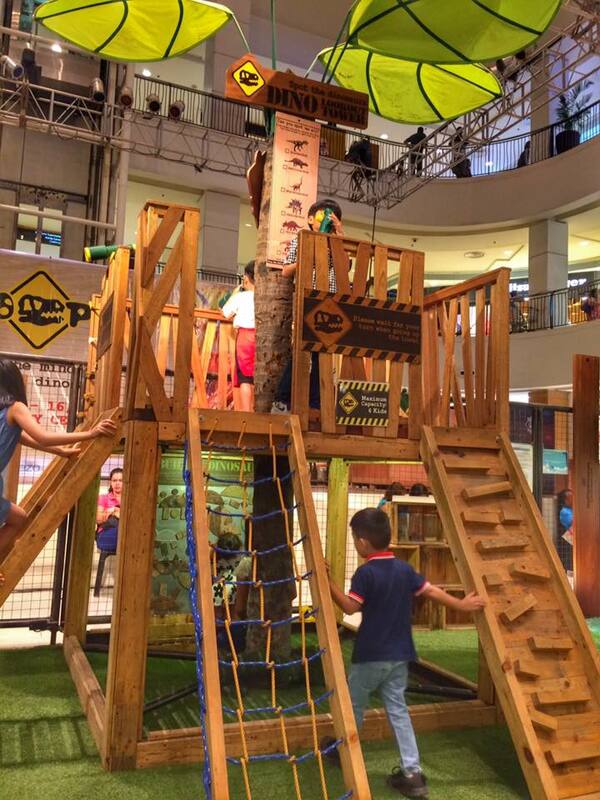 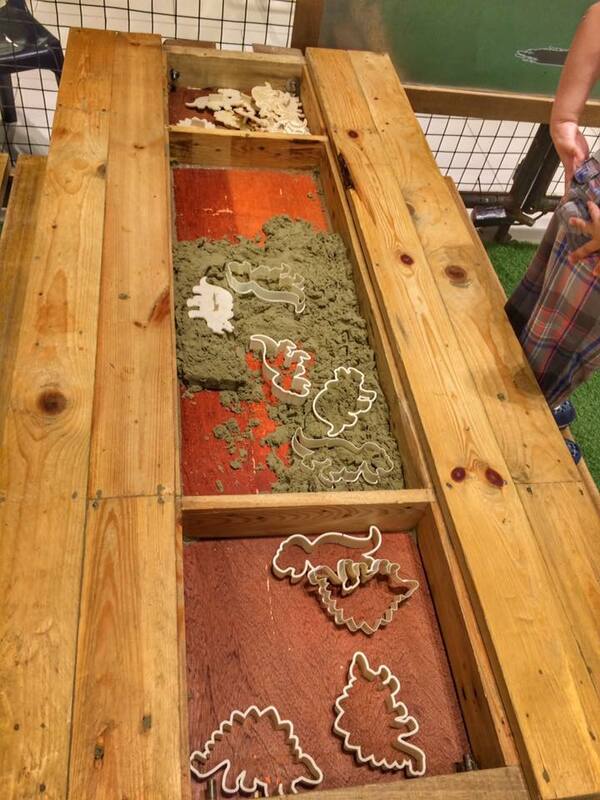 Check out the DINO Play Land from the top of the tower.